Think tradeshows are just chit chat until happy hour? 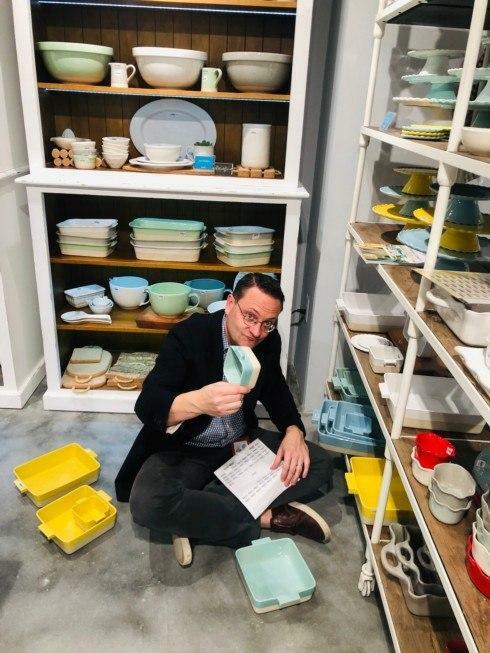 Matt Hullfish gets down to business setting up his new showroom. Ps - Thanks Matt for hosting our Bridge registry seminar this upcoming Friday.